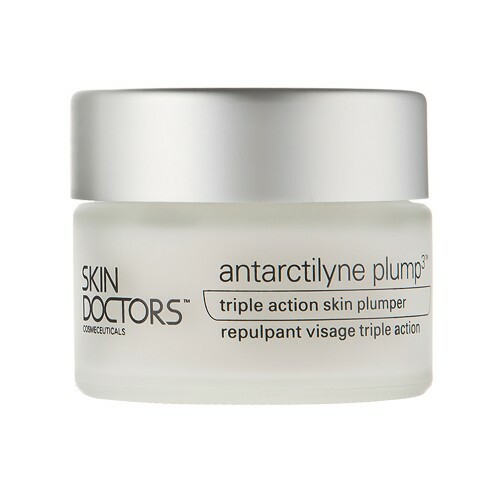 Skin Doctors Antarctilyne Plump3 helps reduce the appearance of wrinkles by plumping creases of skin naturally. 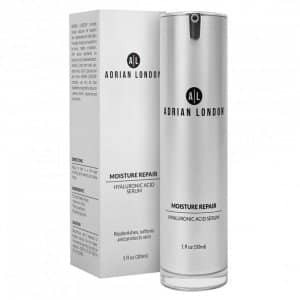 It also hydrates supporting repair mode for a healthy, youthful complexion. 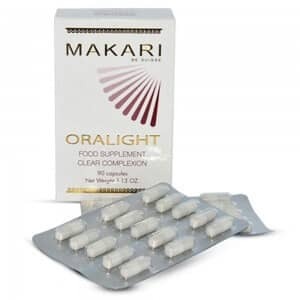 Plus, high levels of antarctilyne helps increase the production of collagen to bind body’s cells together. 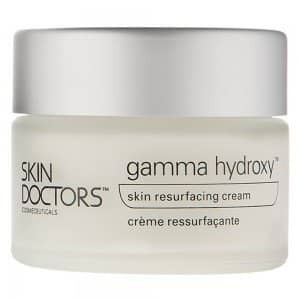 This cream can be useful for dealing with stubborn wrinkles, saggy furrows and fine lines. 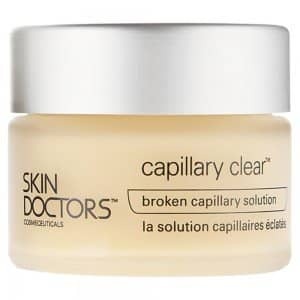 Apart from providing powerful benefits of collagen boost, organisation and protection, this skin plumping cream now comes with fast delivery with Skin Care Total. 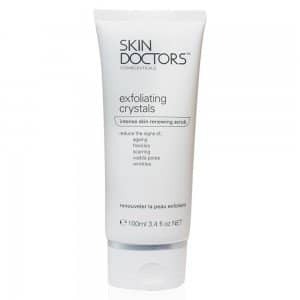 What is Skin Doctors Antarctilyne Plump3? 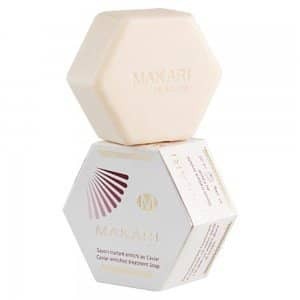 The triple-action formula of this cream is designed to offer plumping benefits. 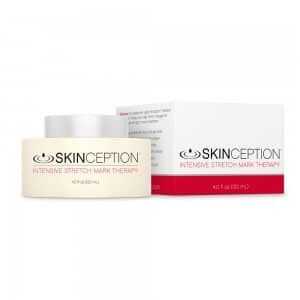 The signs of hormonal ageing and premature ageing can be difficult to deal with even if you have the right kind of hydration systems and that’s where this particular solution stands out. 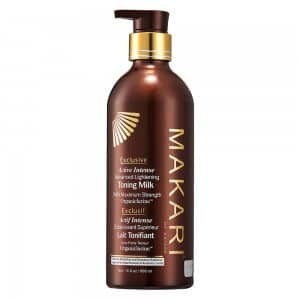 It is rich in moisturizing ingredients but also offers a higher concentration of Trylagen. 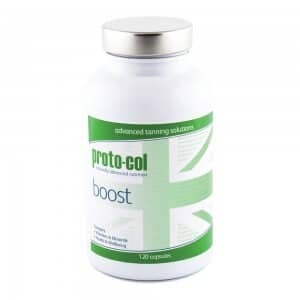 This ingredient is a special combination of proteins and active peptides to support collagen boost. In a nutshell, it is a moisturizing-anti-ageing cream for smoother, firmer skin for less visible wrinkles and furrows. 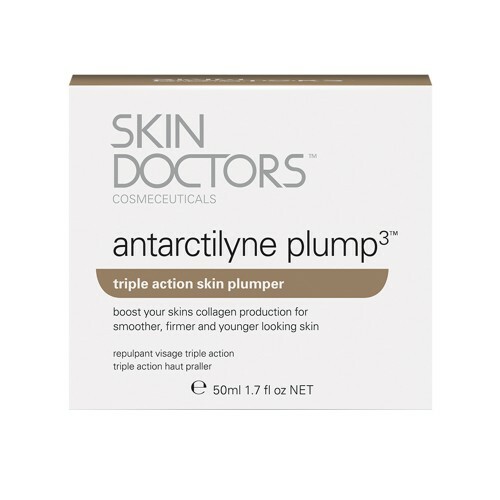 Apart from the hydration benefits, Skin Doctors Antarctilyne Plump3 is known for collagen boost, organization and protection and here’s how it can help you. 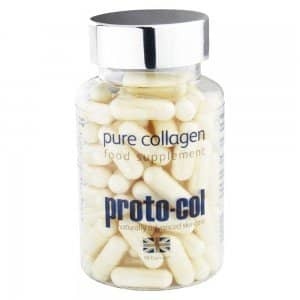 Collagen is one of the most fundamental things your skin needs to stay healthy but damage and ageing decreases its production drastically. It is around 40% of protein in our bodies and 70% of skin and that’s why collagen boost with this skin plumping cream is so critical. 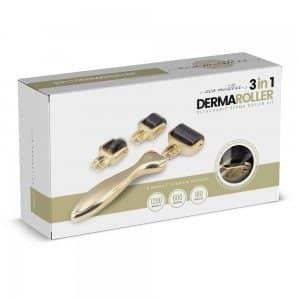 It helps keep the skin cells and connective tissues together for that youthful firmness. Simply increasing the collagen levels might not be useful unless they are aligned properly and that’s where Trylagen can play another important role. It offers stabilisation by organising spacing. A vitro study suggested that Trylagen can also help with collagen breakdown. 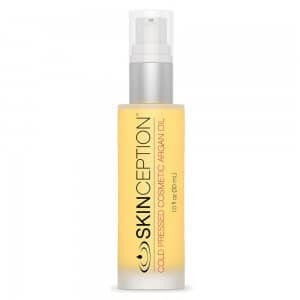 It actually influences the enzyme responsible for this damage to keep visible signs of ageing away for longer. 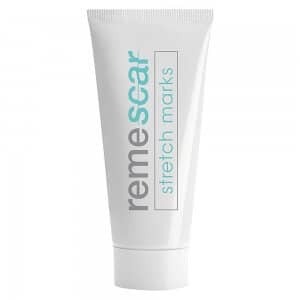 How to apply skin plumping cream? 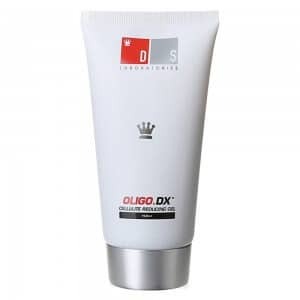 This daily anti-ageing cream should be applied in the morning and night after the usual cleansing routine. 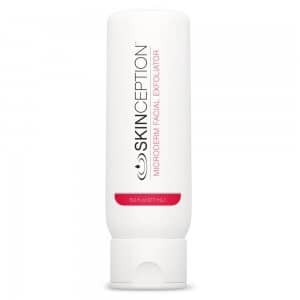 You can apply a thin layer over face and neck leaving the injured or broken skin behind. Skin Doctors Antarctilyne Plump3 is ideal for all skin types struggling with the visible signs of ageing and premature ageing. Both men and women can use it. 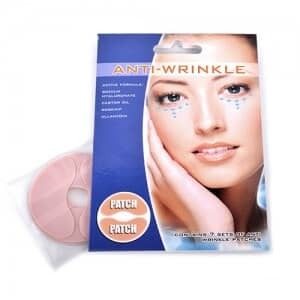 Although, there are no known severe side effects, you should do a patch test for sensitive or allergic skin. You may also go through the list of ingredients to check personal allergy triggers. 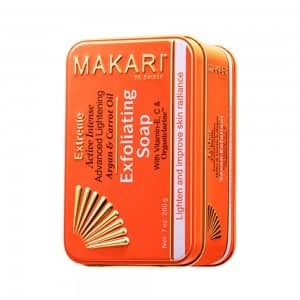 Ingredients:water/aqua, antarticine (pseudoalteromonas ferment extract), glycerine, polyquaternium 51, sodium hyaluronate, sodium PCA, trehalose, urea, cyclomethicone, ethylhexyl methoxycinnamate, c12 15 alkyl benzoate, aluminum starch octenylsuccinate, capric/caprylic triglycerides, cetyl alcohol, stearyl alcohol, ceteareth 20, phenyltrimethicone, glyceryl stearate, PEG 100 stearate, benzophenone 3, butylparaben, ethylparaben, isobutylparaben, methylparaben, phenoxyethanol, propylparaben, fragrance (parfum), xanthan gum, sodium hydroxide and carbomer.